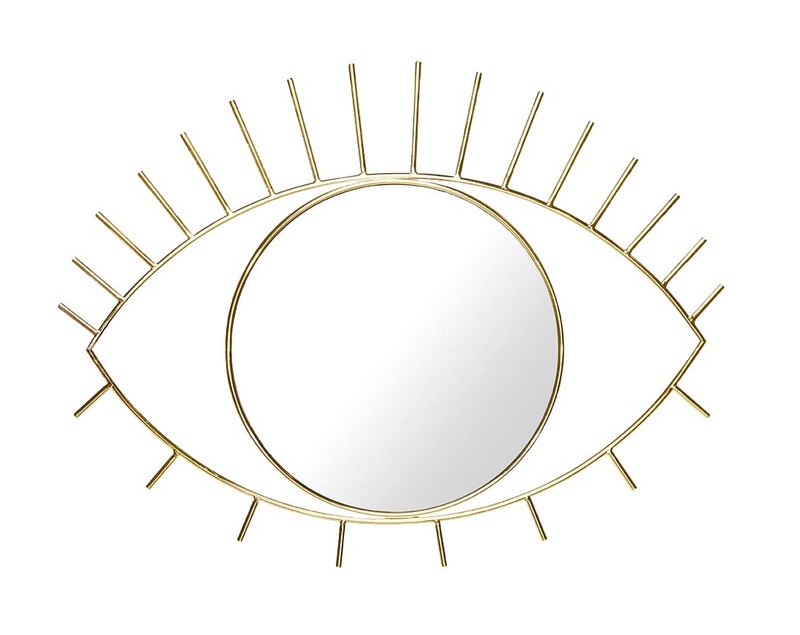 Gold Cyclops Wall Mirror (Large) - DOIY When we saw this brand we knew we had to have it! Super cool gold cyclops wall mirror by DOIY. This gold coloured mirror will add fun and style to any room. Pair with the medium sized black cyclops mirror for ultimate impact. We absolutely love it!